A lot better way is to leave the pieces on the board alone and to approach solving tactics by first analyzing the initial position. You should check out the squares available to your opponent’s King. You need to identify what job each of your pieces does: what diagonals or files controls. This is different from a regular chess game, when all the pieces appear at the squares they are at by your will. In tactics problems, each and every piece is placed where it is long before you see the position and has a specific task, so your job is just to identify it (assuming the problem is correctly composed). When analyzing a position, first you need to take into account the most powerful defenses by your opponent such as checks. The check is so special because it forces you to do something you don’t necessary want, in order to announce that mate in 2. As a rule of thumb if your opponent can check your king, it’s a bad sign for a tactics problem. I’m not saying it’s never going to happen, it’s just uncommon. Therefore, you should prevent moves by your opponent that will force your further replies. Other examples of strong moves are captures of your vital pieces, blocks of files and diagonals, pins or any other moves that prevent you from mating the opponent’s King. You need to find a reply leading to a win for each and every move your opponent can make. Sometimes, after the analyses of a chess position, a chess player comes to the conclusion that he found all the replies. Then, it is necessary to find a waiting move, passing move to the opponent, who doesn’t have any more useful moves and every move will lead to defeat. 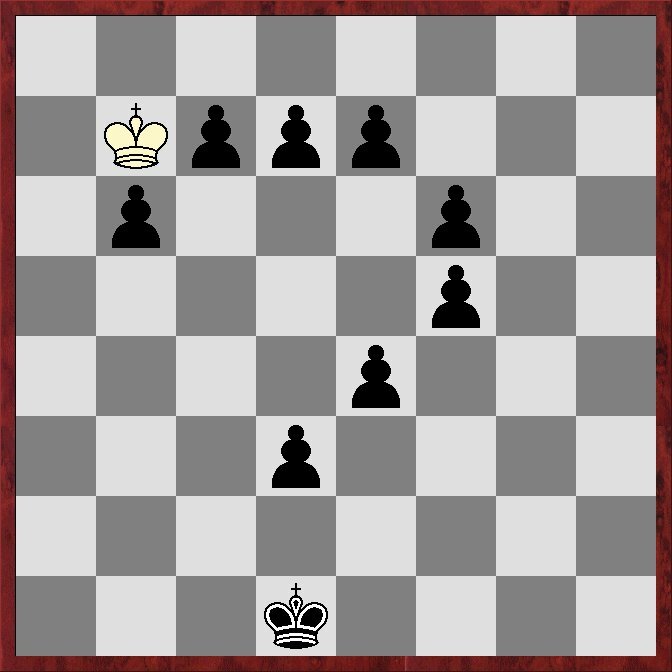 This position, when an opponent would rather skip a move than play one, called Zugzwang. The theme of zugzvang is very popular in tactics problems. Basically, there are some general rules which are used by problem composers in order to create a good, hard tactical problem. 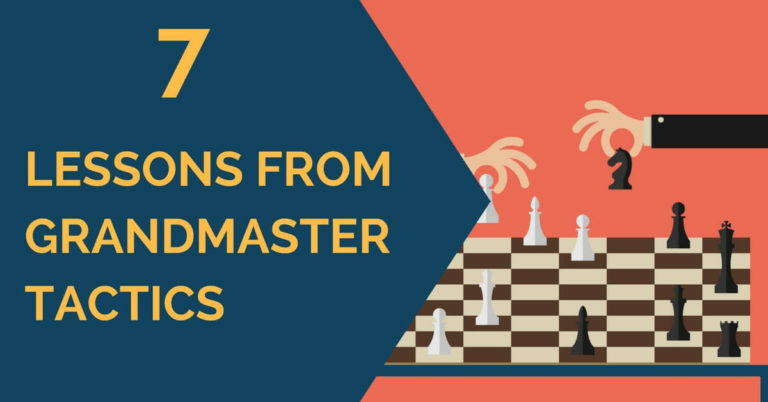 First of all, it’s not recommended to make the first move of the tactics study to be a check, capture or a pawn promotion. I’m guessing the reason for that is since these are the moves that solver looks for in a first place. For problem to be difficult such first moves are usually avoided. 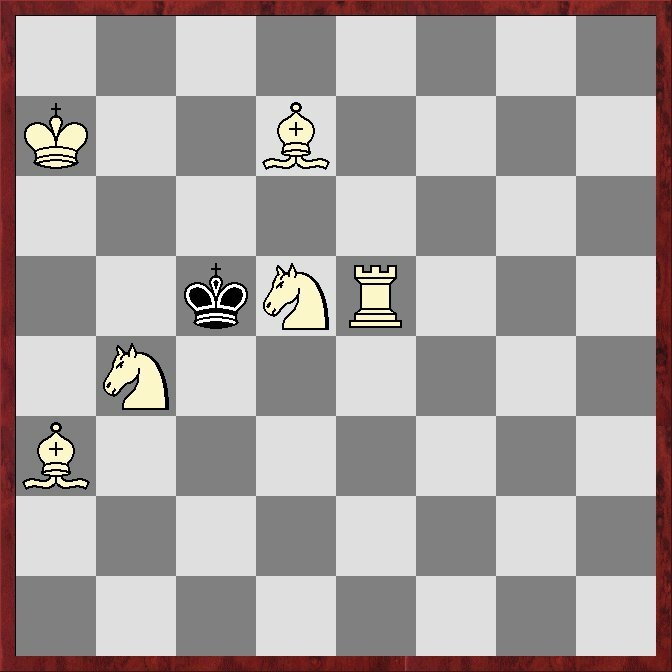 In a good tactics problem each piece has a specific purpose and each diagonal and file is being unavailable to the opponent’s King only due to one reason. Remember, this are just general tips that will help you solve the problems, there are however exceptions, which are always present in our world. Otherwise it would be too boring, don’t you think? Good luck solving tactics! Good-chess is my life,Maths,life skill,life orentation.